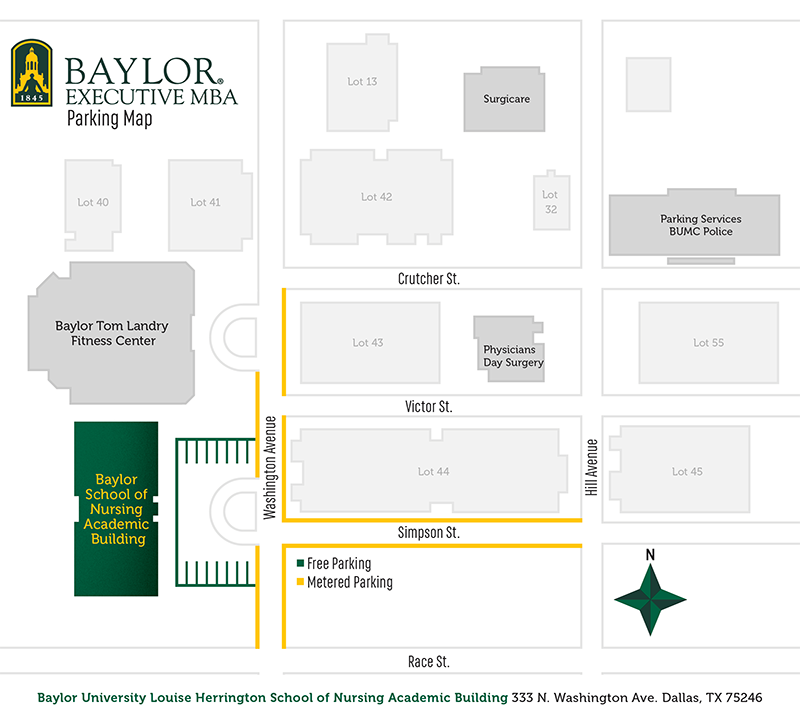 The Baylor Executive MBA Program now holds classes at Baylor University's Dallas campus, the Louise Herrington School of Nursing - Academic Building, located just north of downtown Dallas near Baylor Medical Center. 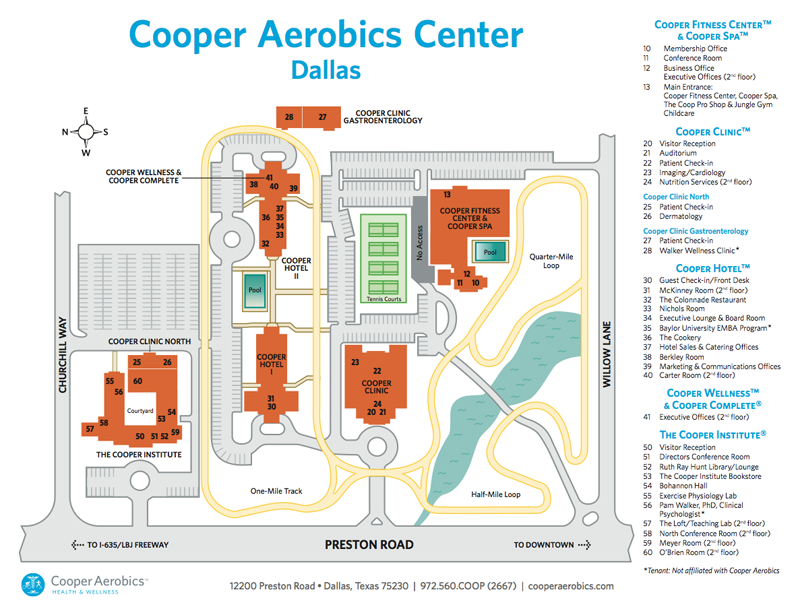 This central location is under 30 minutes from DFW airport and about 17 minutes from Love Field. 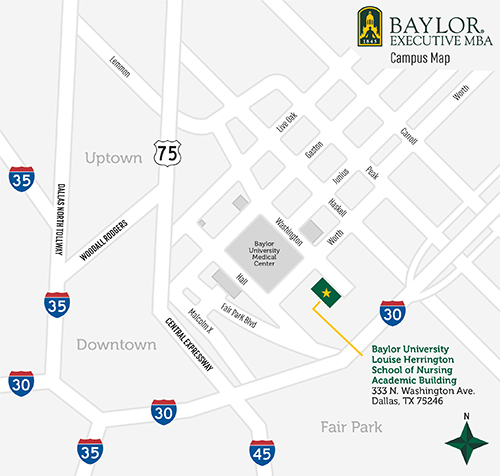 Our students enjoy free underground parking and 24/7 access to study spaces for individual or group work.